History runs deep along the banks of the Brazos! Located at 500 Houston Street, The Fort Bend Museum grounds include an Exhibit Gallery and house tours of the 1883 Moore Home and the 1855 Long-Smith Cottage. The Museum opened its doors in 1972 and is owned and operated by the Fort Bend History Association. 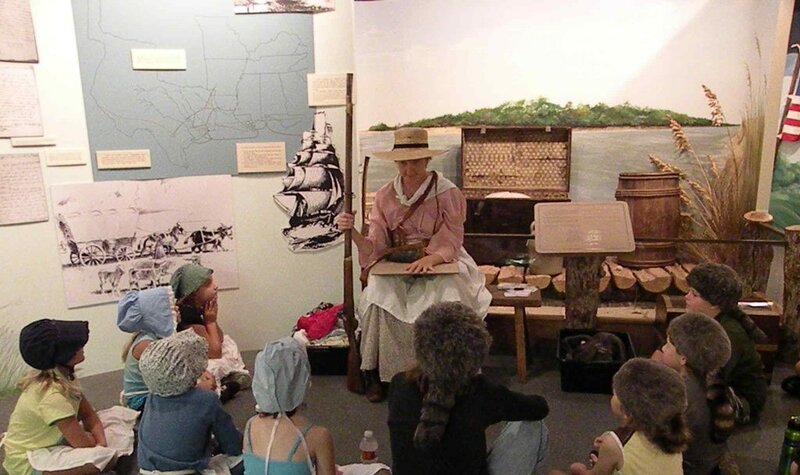 The Fort Bend Museum Docent Society is an active volunteer organization that supports the Museum in a variety of ways. 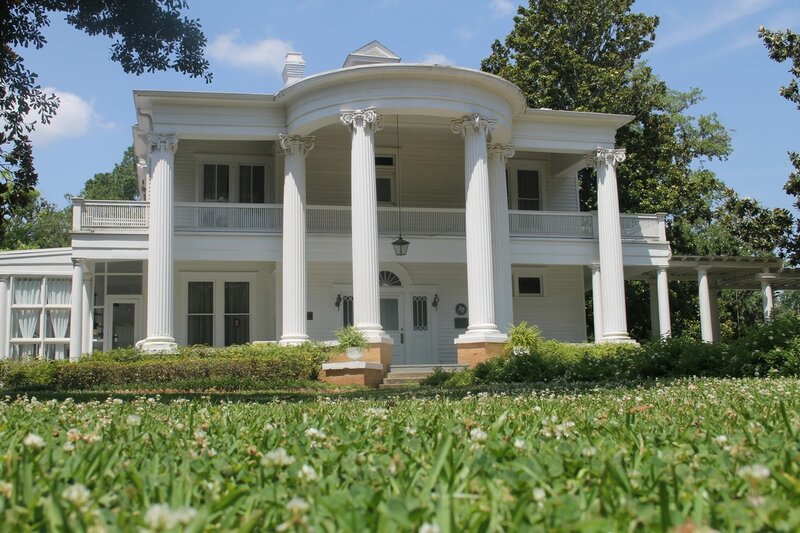 House Tours: 10 a.m. and 1 p.m.
Connect with the Fort Bend Museum! Tour the 1883 historic Moore mansion, home to Congressman John. M. and Lottie Dyer Moore. Four generations of the Moore family lived in the home, which was placed on the National Register of Historic Places in 2001. Take a house tour of the Long-Smith Cottage. Built around 1855, the cottage is one of the oldest buildings in Richmond and was originally placed on land owned by Jane Long, the "Mother of Texas." Visit the Museum Gallery to get an overview of life along the bend of the Brazos River. Not-to-be-missed gallery artifacts include prohibitionist Carrie Nation's infamous hatchet, B.F. Terry's saddle (in which he was sitting when he was fatally shot as he led his Texas Rangers in their first battle at Woodsonville, Kentucky, in December 1861) and artifacts from the San Jacinto Battleground.